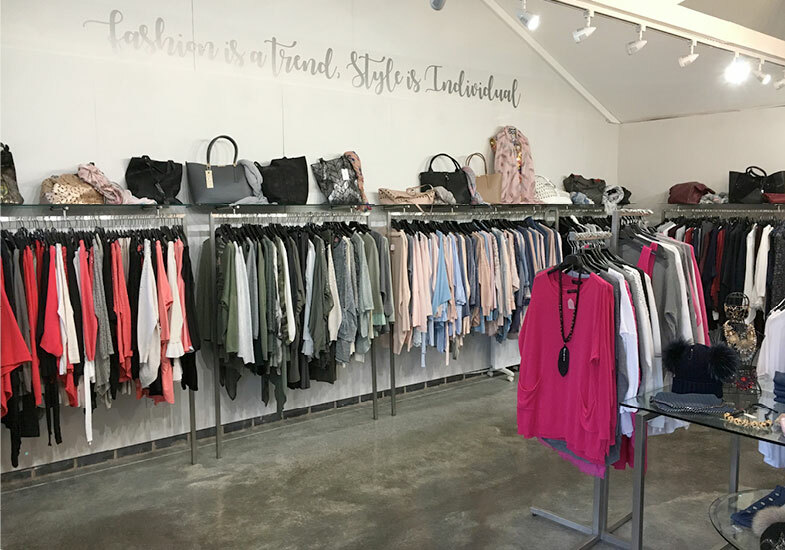 Coco Ivy is an independent fashion boutique staffed by honest, friendly, fashion professionals devoted to providing ladies of all ages and sizes with a wide choice of affordable ready-to-wear fashions, accessories and footwear sourced from the UK and Europe. We pride ourselves on a dedicated personal service to make every visit a personal shopping experience. Coco Ivy is best known as a one stop shop simply for everyone.